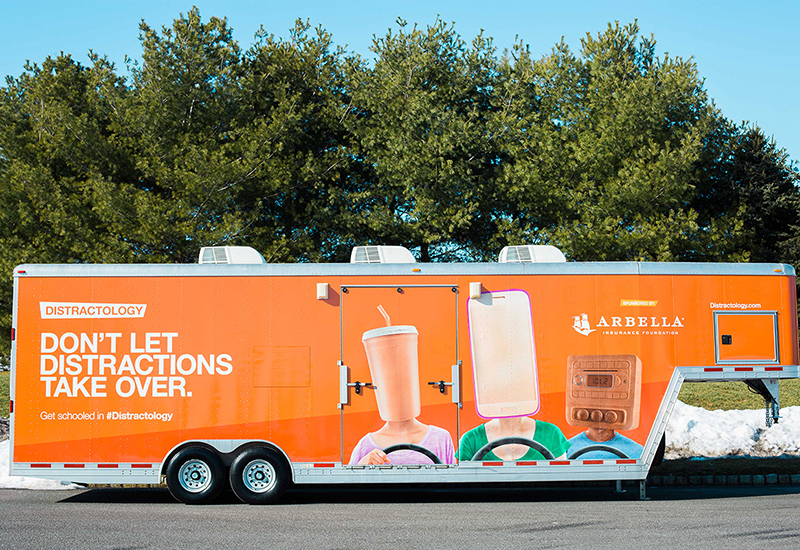 Relaunching a six-year-old program with a fully integrated campaign strategy that mixes a mobile experience with digital engagement and content, Arbella Insurance’s nonprofit arm Arbella Foundation is parking its Distractology simulator experience at schools across southern New England. The simulator, which will make stops at high schools through June and continue while school is in session over the next five years, immerses new drivers in the causes and effects of distracted driving. At the same time, it gives Arbella Insurance agents opportunities to make deeper connections in their communities. 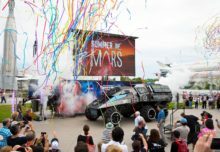 The branded 36-foot-long Distractology trailer contains two driving simulators and a high-tech information desk equipped with tablets. It typically parks on school grounds for one week. Students sign up for their turn, with each session lasting about 40 minutes. The simulation exercise, complete with one-on-one instruction, leads the new drivers through a variety of true-to-life distracted driving scenarios, teaching them to anticipate hidden hazards, react to the road and avoid accidents. The research-quality graphics and scenarios were developed by a team at the UMass Amherst College of Engineering. Arbella arms agents and school officials with tools to promote and reinforce the messaging of Distractology. Agents promote the campaign by reaching out to their local schools, and Arbella provides them with tools like marketing copy to use for ads in local newspapers and postcards to send to customers. Teachers receive posters and packets that give them suggested curriculum to integrate the program in the classroom. For example, the kit might offer a suggested math unit on speed and braking power, or a psychology unit on how mobile devices have impacted society. Follow-up content and resources for educators are housed at distractology.com. Since the program began, more than 11,000 teens have completed the Distractology experience. Based on four years of follow-up with new drivers who did and did not take the course, Arbella Foundation reported that those who took it were 19 percent less likely to have an accident and 25 percent less likely to get traffic violations. 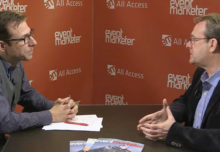 “This has been very positive for our brand in that the tagline for Arbella is ‘Here for Good.’ We’re only in a few states, we’re very community focused and the agents that sell us are spread throughout hundreds of cities and towns, so the fact that we built something we can bring into their towns really helps reinforce that we are local, we’re here for you, here for good but also here to bring you good,” says John Donohue, president and ceo, Arbella Insurance. 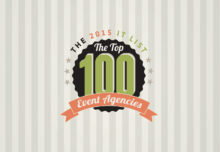 Agency: Jack Morton Worldwide, Boston. 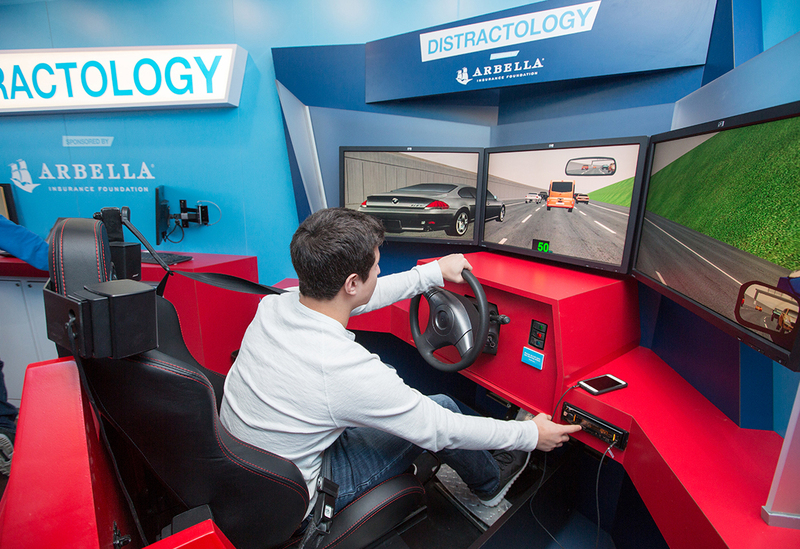 The branded 36-foot-long Distractology trailer contains two driving simulators and a high-tech information desk equipped with tablets.